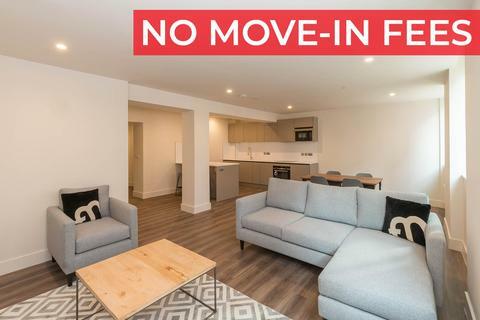 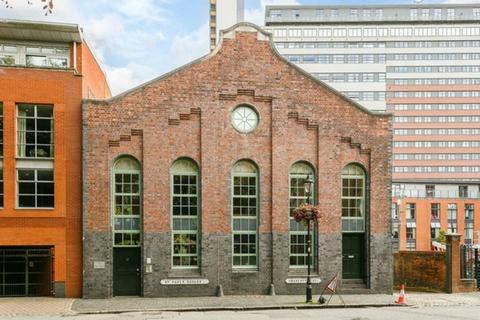 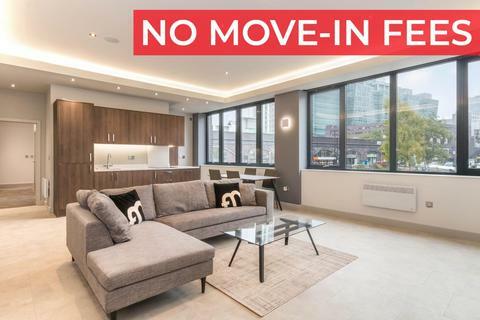 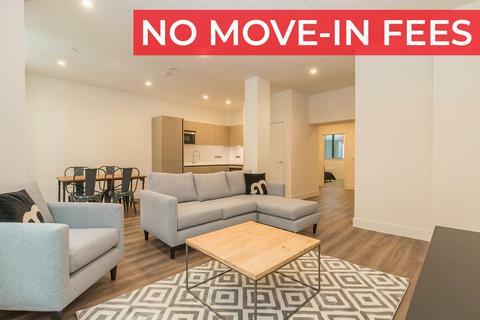 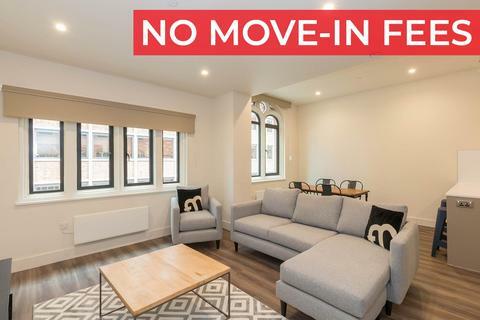 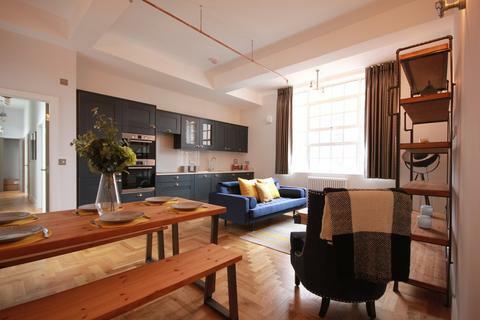 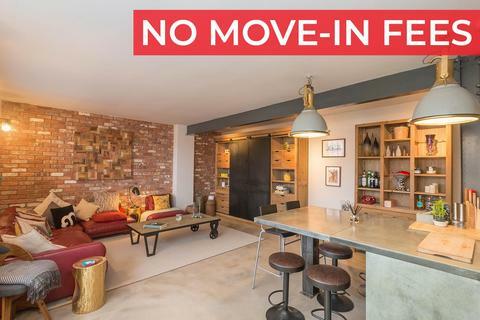 **REDUCED TENANT FEES** John Shepherd are thrilled to present this unique two bedroom apartment developed by the fantastic award winning Javelin Block. 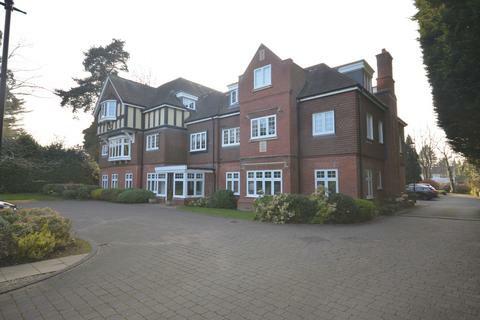 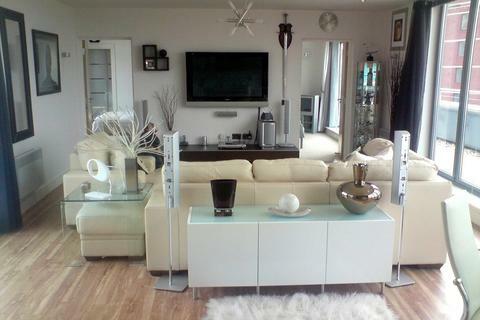 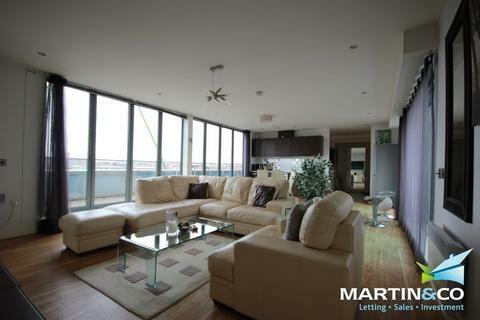 Luxury 2 bedroom flats - 4 Available - Inclusive of utilities and council tax. 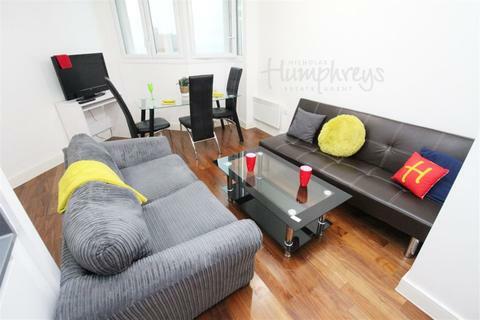 Comprise of 2 bedrooms, open plan lounge / fully equipped kitchen and bathroom with shower facilities. 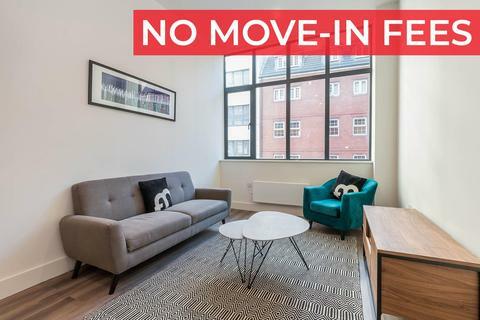 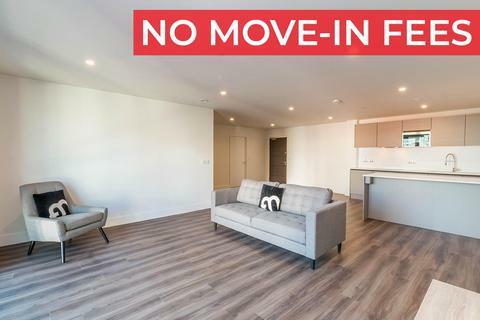 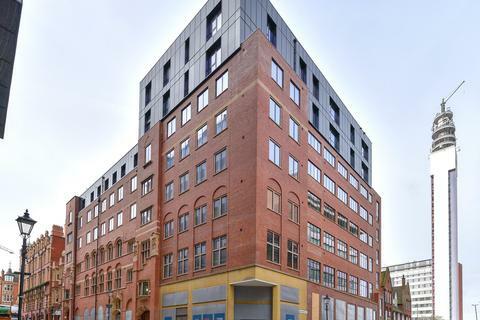 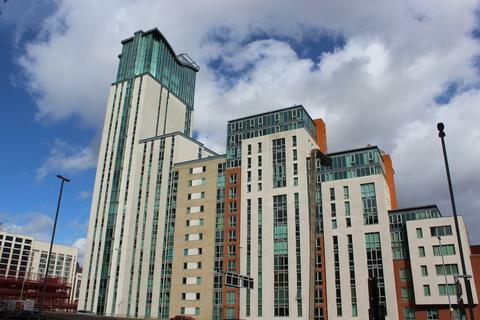 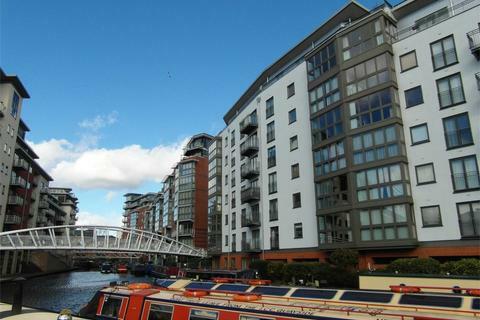 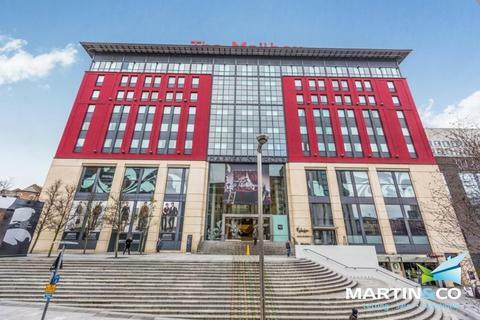 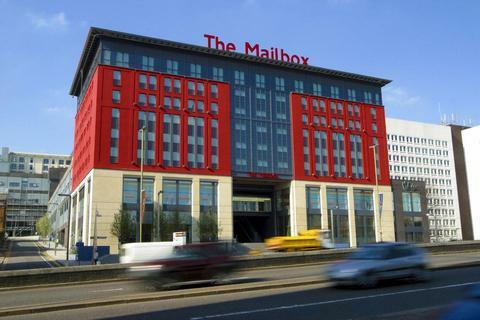 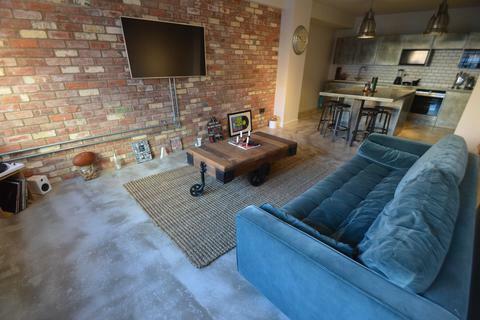 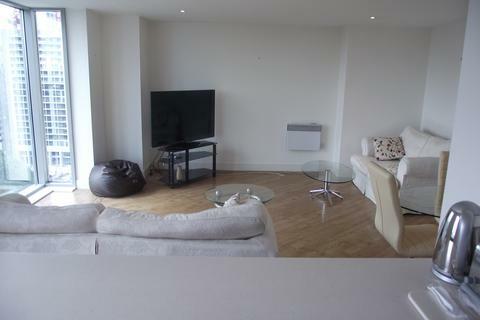 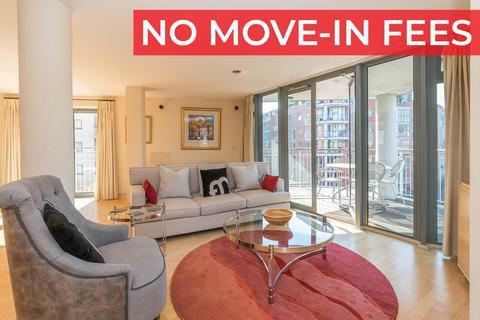 Greystone Lettings are pleased to offer this bright and spacious 2 bedroom apartment located in one of Birmingham's most sought after developments, The Orion Building. 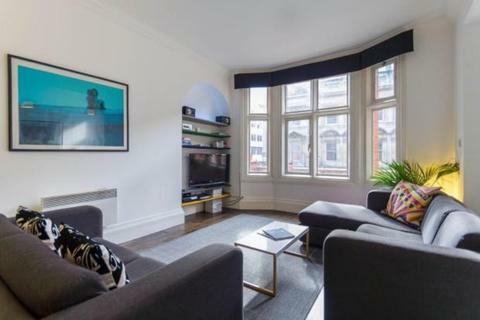 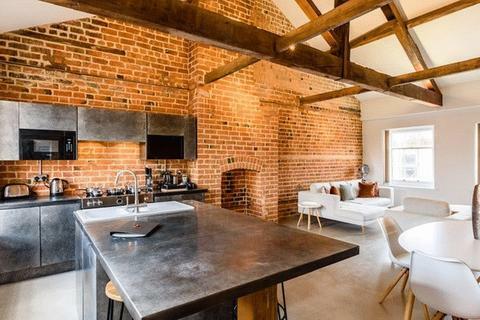 A beautifully designed Penthouse apartment located on St Pauls Square, overlooking the beautiful grounds of St Pauls Church.